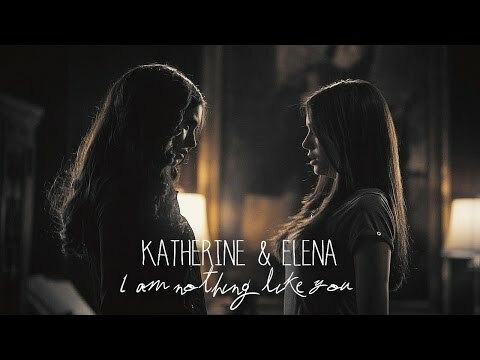 Team Katherine یا Team Elena? Legend has it that the doppelganger is an omen of impending death. 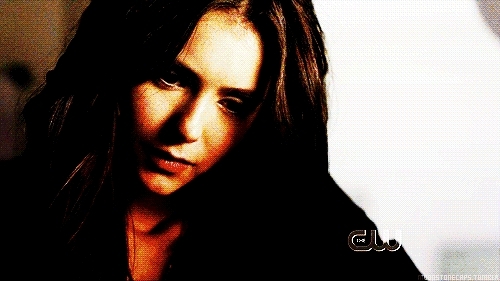 When Katherine takes Elena captive, the two discover that they have much مزید in common than just looks. A dark, haunting, poetic love story. Femslash.